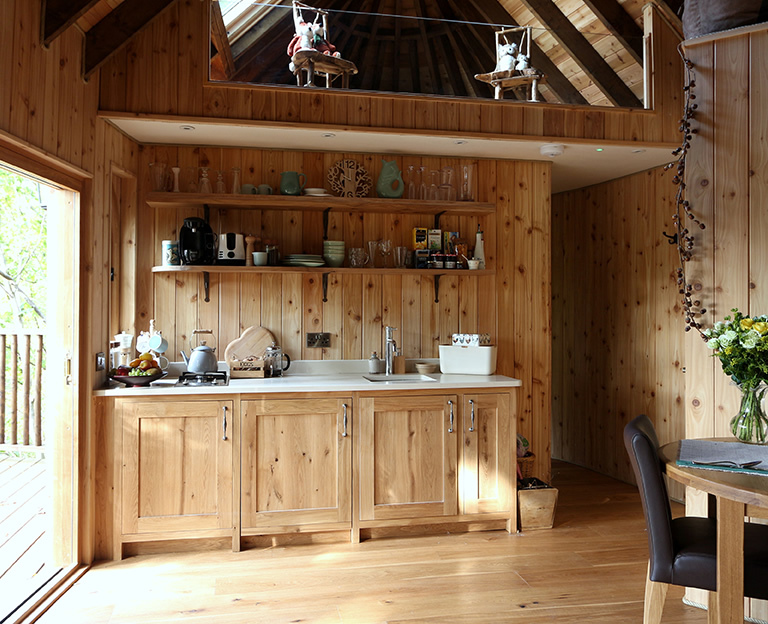 Far from the madding crowd and yet only 45 minutes south from the M25, Hoots Treehouse is a perfect base to explore the surrounding stunning Sussex countryside. 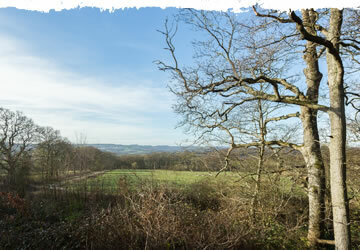 Overlooking Lost Field and Hawksden Wood and backing onto woodland which is part of the splendid Wadhurst Deer Park, there are numerous walks to enjoy and sights to see by stepping out of the door. The beautiful village of Mayfield is a short walk away and the gardens of Sarah Raven, Great Dixter, Pashley Manor, Scotney Castle and Sissinghurst are each a brief drive away. As is Bodiam Castle, Batemans, Brighton, Tunbridge Wells and Glyndebourne. Although SATNAVs are fantastic, they are not always accurate in rural areas – please download the directions below. What a fabulous place to stay! 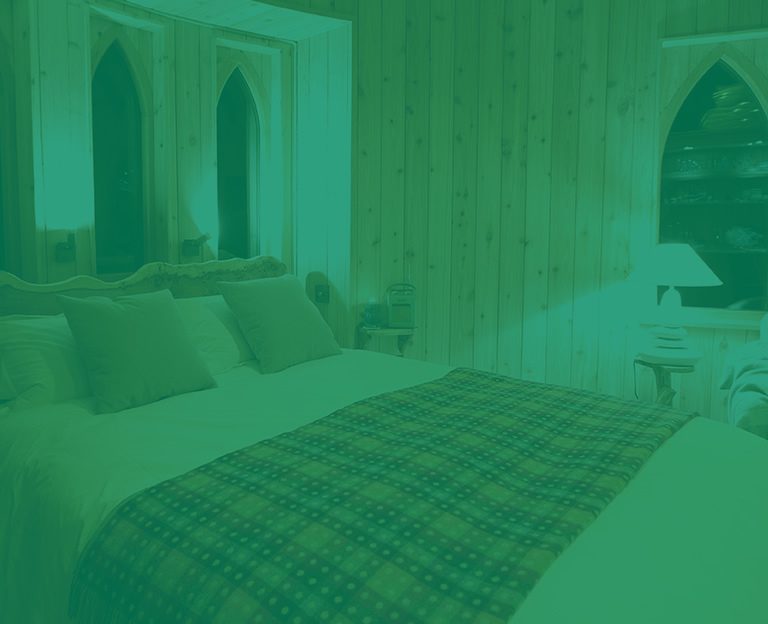 The treehouse is wonderful – so luxuriously fitted out with amazing attention to detail.